Friends help solve problems. They can pass on cool skills and fun information. And most importantly, they're fun! Being a good friend can be tough, but readers will learn all about it through relatable examples and vivid accompanying photographs. 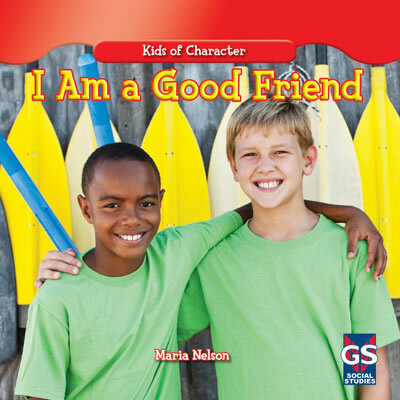 Including sharing and listening skills, the main content enhances character education while instructing readers on being a good friend in different kinds of situations. Having friends is important, but being a friend is even more so!